Madrid have gone three games without scoring, after their surprise Champions League loss to CSKA Moscow on Tuesday followed a draw against Atletico Madrid and defeat to Sevilla. 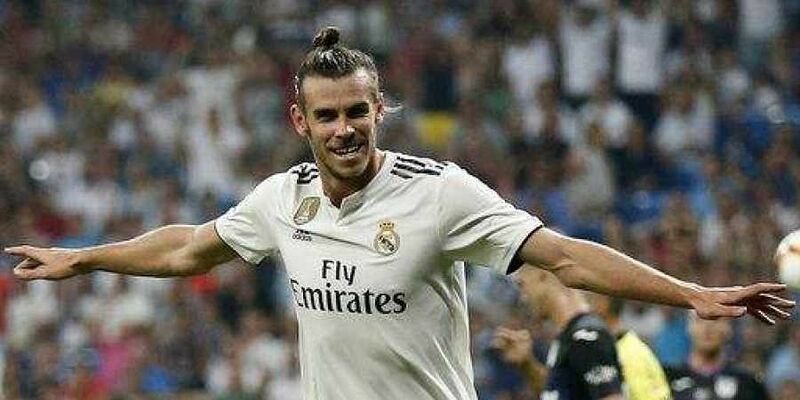 MADRID: Real Madrid coach Julen Lopetegui has confirmed Gareth Bale is fit and ready to play as Real Madrid look to end their goal drought against Alaves on Saturday. Bale came off at half-time against Atletico last weekend and sat out the trip to Russia in midweek after feeling discomfort in his groin. Tests, however, have shown the injury is not serious. "He's fine, he has trained well," Lopetegui said on Friday. "He detected some discomfort so he left the derby at half-time but he is ready. He is an important player, we know that." Madrid sit level on points with leaders Barcelona in La Liga but their lack of cutting edge up front is a concern. Karim Benzema's early-season form has evaporated while injuries to Bale and Isco, as well as full-backs Marcelo and Dani Carvajal, have contributed to a lack of creativity. Cristiano Ronaldo's absence, following his summer move to Juventus, is being more keenly felt. "This is Madrid, we have to expect the criticism," Lopetegui said. "We are confident we can overcome the problems. We have spent better times but worse times too. "It seems everything is not wonderful at the moment but there are positives. "We are joint first in the Champions League group and I have no doubt the team will pick up from where they left off in the first game against Roma. We deserved to beat CSKA but this is football." Lopetegui said Marcelo and Carvajal could be sidelined for a "few weeks", with both players recovering from calf injuries. Nacho is likely to take over at left back while on the right, Alvaro Odriozola replaced Carvajal against CSKA and could continue.